Harold Payne was a true pioneer in telephone company management and had a long, dedicated and influential career in nationwide matters affecting individual telephone company members of USITA. Payne was educated at Lake Township High School and the Wyoming College of Business, where he graduated with a degree in accounting just in time for the Great Depression. He secured work as a general laborer for the Sordoni Construction Company Enterprises in Wilkes-Barre, Pennsylvania. 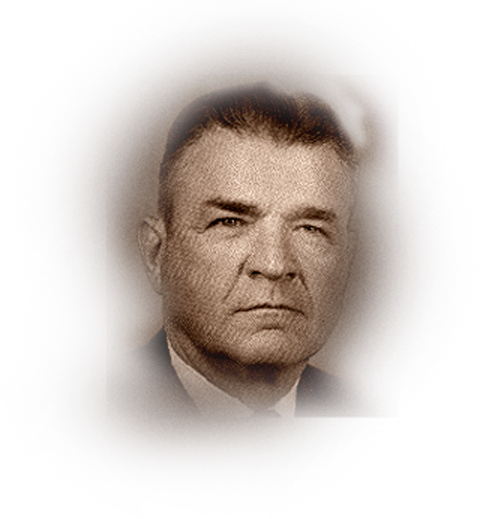 He later became an accountant, then assistance district manager, assistant to the operating vice president, and eventually vice president and general manager of Commonwealth Telephone Co. In 1952, Payne purchased the Murraysville Telephone co. at Export, Pennsylvania, became its president, and formed Telephone Utilities of Pennsylvania, Inc. After a 1979 merger into what is now ALLTEL, he served on its Board of Directors. Borrowers Committee. He was treasurer and director of the National REA Telephone Association from 1968 to 1972. He received a presidential appointment to the Rural Telephone Bank Board in 1971 and continued as a director until 1980. Payne received the coveted USITA Distinguished Service Medallion in 1978. He is well remembered for his great and positive national influence on the REA telephone program and his leadership role in the USITA. He died in 1989.